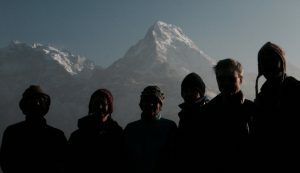 This area is an archive of prior trips members of GNE have taken in our efforts to improve health through nutrition in vulnerable populations initially in Nepal and now around the world. These brief accounts may contain some personal reflections and memories as well as a gallery of photographs. Some of the people may be identifiable to you, but every effort has been made to respect their individual privacy.